Its the time to let your customers do the Marketing for your Business! And this Plugin will show it off with this automated system. Trust Building is now as easy as 1-2-3! 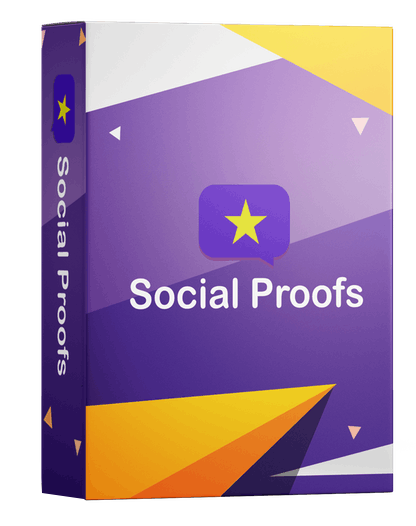 Install the plugin easily on your WordPress site and begin fan-base building. Engage any visitor by showcasing great testimonials from your customers directly from Google and Facebook. Testimonials are the new word-of-mouth making your business look more credible and responsible. Results are reflected suddenly due to a human-like approach of the plugin. Plugin’s Visual Interface is designed to be compatible with a wide number of browsers and technologies. Didn’t liked that 1-star review?Remove it from the testimonial series on your website. Before making a buying decision. Even you’re 100% sure about the quality of your product or service, but your potential customer still be a bit skeptical about it. 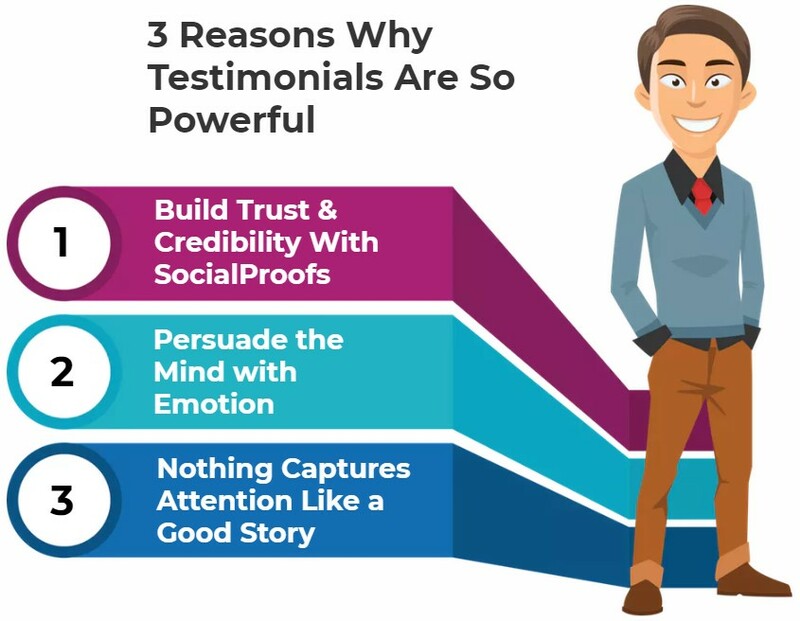 Testimonials allow your previous customers and clients to step up and share their thoughts about your business or service that fill the minds of your prospective buyers for you. Your potential prospect’s minds are put at ease, knowing that other customers have been happy and satisfied after doing business with you. AND your Happy Customers are one of them! Generate Catchy, Attention Grabbing, Profit-Producing Headlines in 9 Seconds or less. 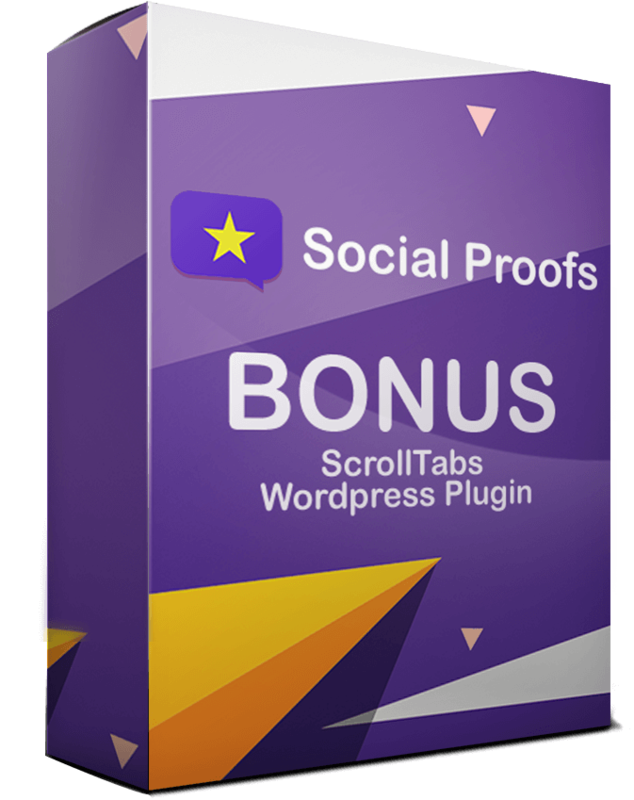 ScrollTabs easily creates new WordPress plugins with iframed content!